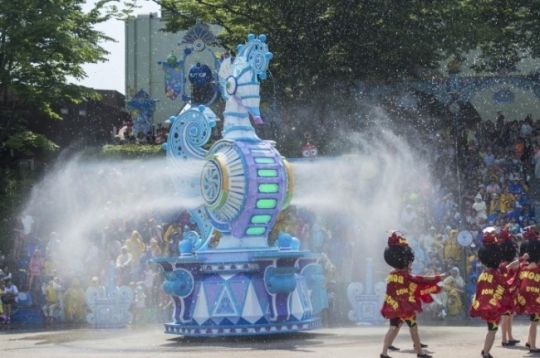 Songdo World Culture Tourism Festival, or Songdo Beer Festival is an annual beer festival held from Aug. 24 to Sept. 1. 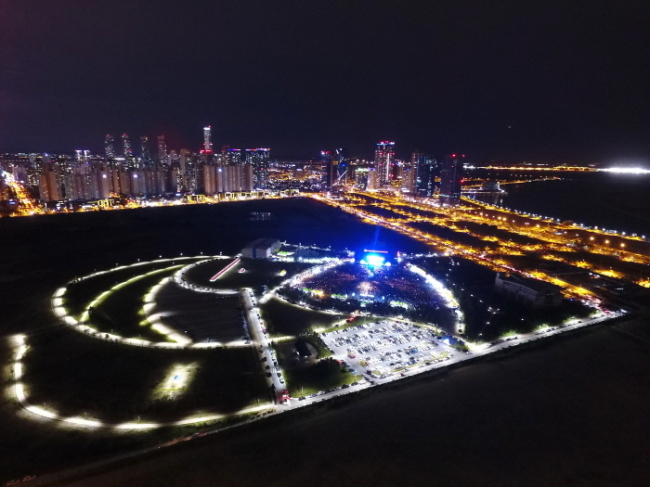 The festival is held at the Songdo Moonlight Festival Park (Pentaport Park) in Incheon and costs 15,000 won for a day ticket. Tickets are 10,000 won in advance. Call the travel hotline at 1330 for information in Korean, English, Japanese or Chinese. Its homepage (www.songdobeer.com) is only in Korean. The Garden of Morning Calm holds the Rose of Sharon Festival until Sept. 2. 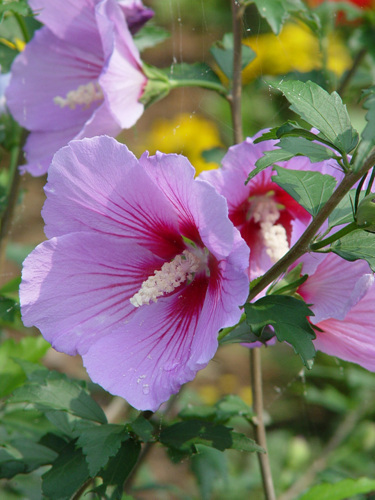 Visitors can see the Rose of Sharon as well as green grass fields, summer wildflowers, valleys, and Chungnyeongsan Mountain to fill their five senses. 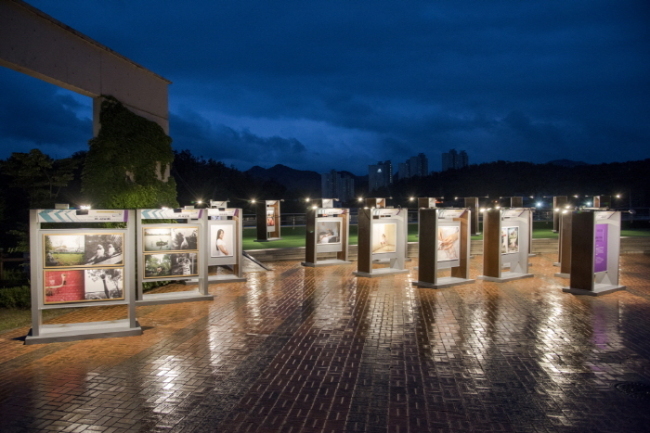 Herb Island Lighting & Illumination Festival features a romantic ambience created by splendid lighting. 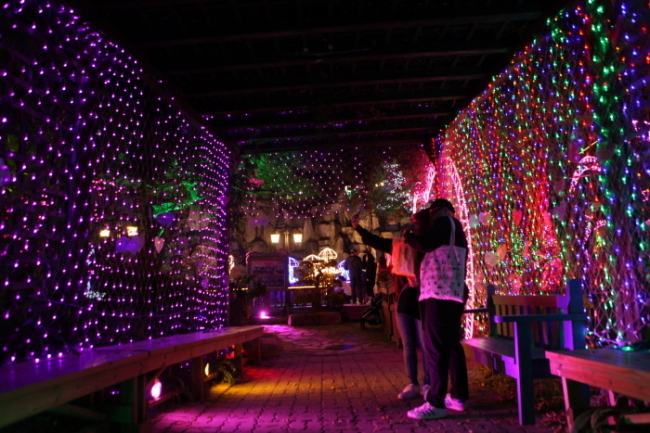 It features a pink wish tunnel, sparkling buildings, a Santa Village, photo zone and other twinkling places for visitors to enjoy.